Last edited by KennyERJ; 09-03-2016, 12:08 PM. To me she sounds a bit like Matt. If she has problems keeping her mouth shut, but wants to egg on people from the shadows she will walk the tightrope where her plays could backfire if they come to light. One to watch or early fodder? I really like her from her bio.If she talks a lot she could also be another Andy if she doesn't watch it. Got a brain and a game plan and knows the game. Is she an Ian or Steve smart game nerd or will she Helen herself out too fast? Last edited by BettyBoo; 06-22-2016, 02:12 PM. Reason: Really spellchecker amart is a word? Who'd-a-thunkit? I like her and hope she hangs in there. Last edited by Shan; 06-22-2016, 03:15 PM. She does not favor Nicole in this picture. Kenny, when he told that I thought wow that must have hurt. Yeah, I was thinking that too. That's some soft sensitive skin. Disappointed in her "fat shaming" in her introduction. Granted, I'm one of the 2/3 of the US that falls into that category. That said, I don't think that she'll go too far because of her resemblance to Nicole. So apparently with Michelle in the BB house, her family set up a twitter account and it's been mostly run by her 16 year old sister. Well, I guess Michelle has been bashing family members in the house or the girl is just sick of her parents sticking up for Michelle, but it seems the family does not get along well. Yesterday, her sister decided to put a lot of information out there on blast and painted Michelle in a very bad light. If it's true, it could play into how she reacts or has been reacting in the house. Take it for what you want, but the tweets were deleted. Luckily someone captured it all and saved them. Thanks for the info Delvoire . Weird. Really weird. Kinda wish I didn't look lol. Learn what she wants to do first when she enters the Jury house and who she really had a crush on. 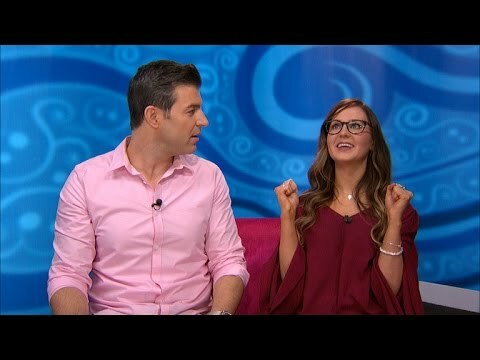 Michelle Meyer's exit interview with Jeff. Jeff also talks to Season 16 winner Derrick Levasseur! 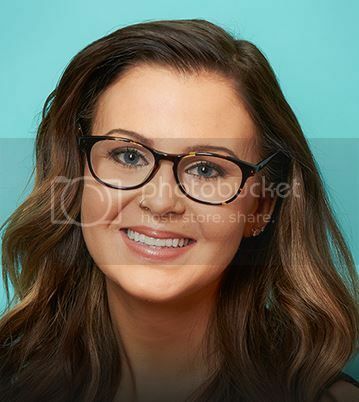 This week\'s evicted Houseguest, Michelle Meyer, sits down with Jeff Schroeder to talk about her time in the BB house, what she really thinks of Nicole, and which Houseguest she thinks doesn\'t deserve to be in the house. Plus, find out what BB16 winner Derrick Levasseur had to say about the current season and what he\'s been up to since his time on the show. Watch Big Brother on Wednesdays and Sundays at 8/7c, and Thursdays at 9/8c.